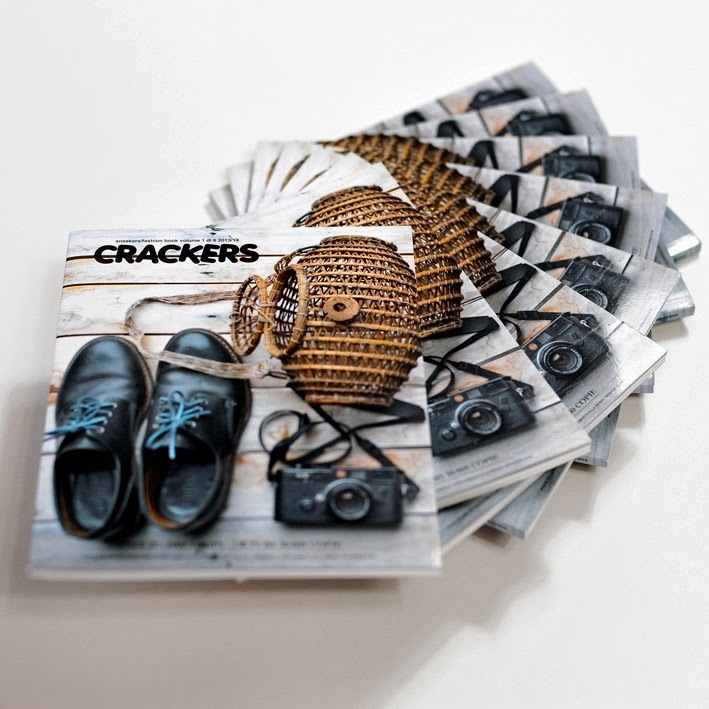 We are on Crackers mag n.27 ! One free copy of the magazine comes with every order ! 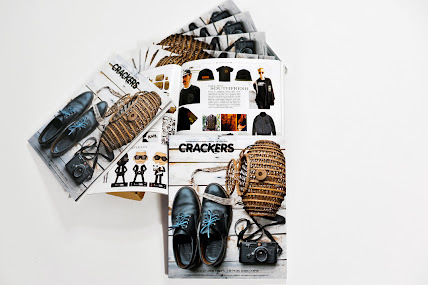 of the Italian streetwear magazine " Crackers" !